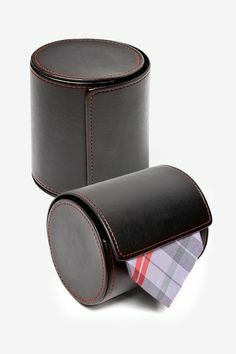 There is plenty that can be written about dress shoes, but before you dive into the nuances of selecting a pair, why it is important to buy a high quality pair that lasts for years (as we did about getting high quality clothing) or even to figure out how to match your shoes with your clothes (see this article on How To Buy A Man’s Belt for a rule of thumb), we decided to ease you in by going through common styles you may encounter when checking out dress shoes. 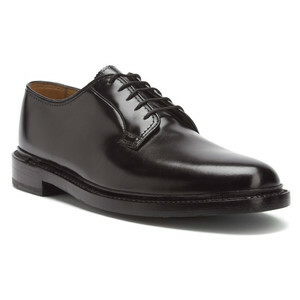 Plain toe dress shoes are the least showy and suitable for all business situations. 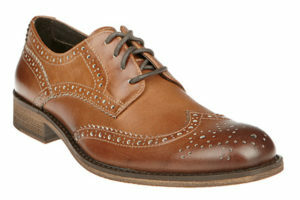 These can be with laces, monk straps or even simple slip-on loafers that aren’t too casual. At the office, you probably don’t want them to shine too much – understated but dependable. The Cap Toe refers to the piece of leather at the toe end of your dress shoes. 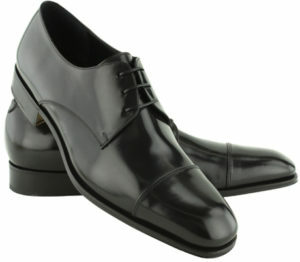 Probably the dressiest and most popular of all the business dress shoes styles. The cap toe best for the office would probably be the plainer, stitched down version rather than the flashier type with broguing – which are great casual wear dress shoes. Wingtip dress shoes feature a toe cap that comes to a point in the center, and spreads out toward the sides of the shoes, in a shape that somewhat resembles wings. There are many different wingtip styles available – from short wingtips that end along the side of your shoe and longwings that carry on all the way to the back. Again, without broguing, and a simpler and more modern burnished look, wingtips can be worn at the office, although they are considered flashier than cap toes. 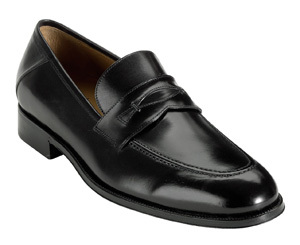 These are slip on shoes – which although not really considered dress shoes – are often found in the workplace. 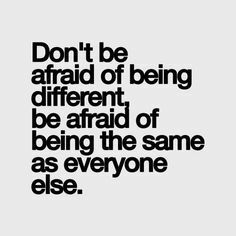 Getting a pair of leather penny loafers that are subtle can be pulled off as dress shoes. 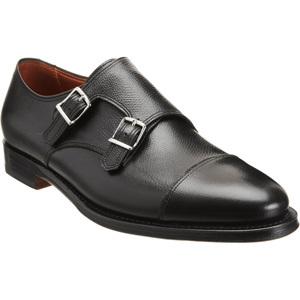 The monk strap is the buckled-in strap that replaces laces on your dress shoes. 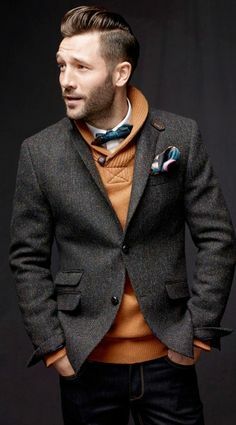 Considered a moderately formal style, this style is gaining some prominence and is becoming more common in business settings. Laces are probably the most popular style of dress shoes these days and come in two styles – the closed and open laces. 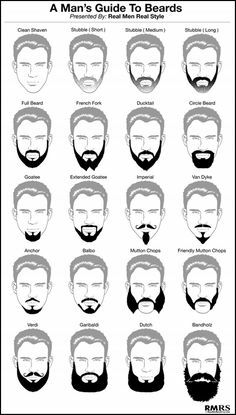 Read this great article by RealMenRealStyle to see the differences between these two styles. If you are in a business environment, plain is normally the way to go but for those who wish to display more of their personality, they can choose to embellish their dress shoes with subtle patterns. 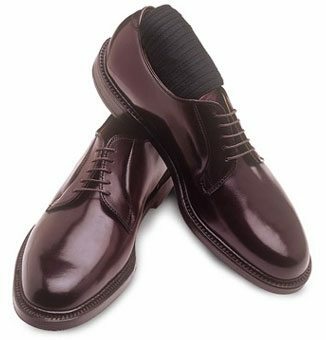 This is just the leather on your dress shoes as is – the plain shoes can come in different varieties of shine, but other than that, there are no other embellishments on them. 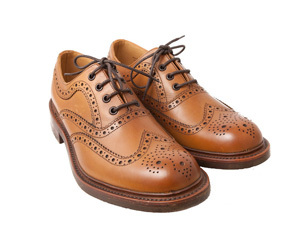 Brogue dress shoes refer to leather shoes with decorative perforations along the visible edges. 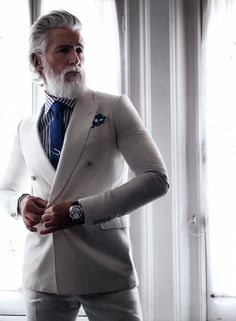 These type of dress shoes are considered very flashy but one could still get away with them in business settings with really dark colors that don’t make the broguing stand out too much. 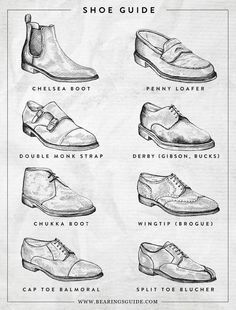 So now you have the basic knowledge of styles to look out for when selecting your next pair of dress shoes that will last you years and complement most of your outfits. 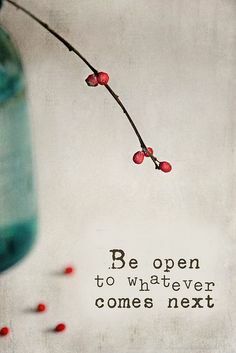 Thanks for this nice post . I like all the shoes and will look towards these for my brother as he need new pair of shoes . Thanks for the comment Hermilie. Glad to know my post was able to help you decide on a new pair for your brother! You’re welcome Hermilie. Glad to know my post was able to help you decide on a new pair for your brother! It is always a pleasure to read this kind of articles.